Featruing novel design. easy to operate, the machine can complete planographic printing, multi code printing, resin plate printing, horizorntal/verical/crisscross printing at one time. 2. Code printing and crisscross die cutting will not be affected by distance,die cutting can be made freely. 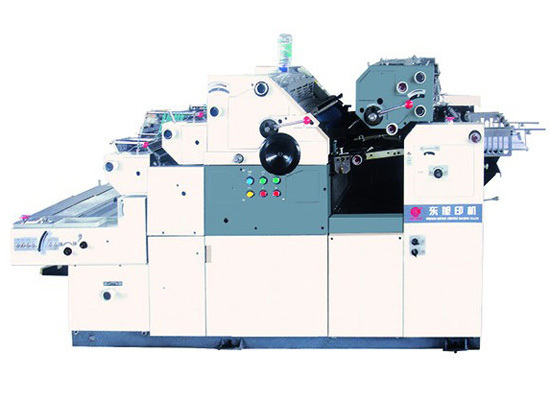 It is a new type of the most conventent multifunctional offset press with high efficiency.